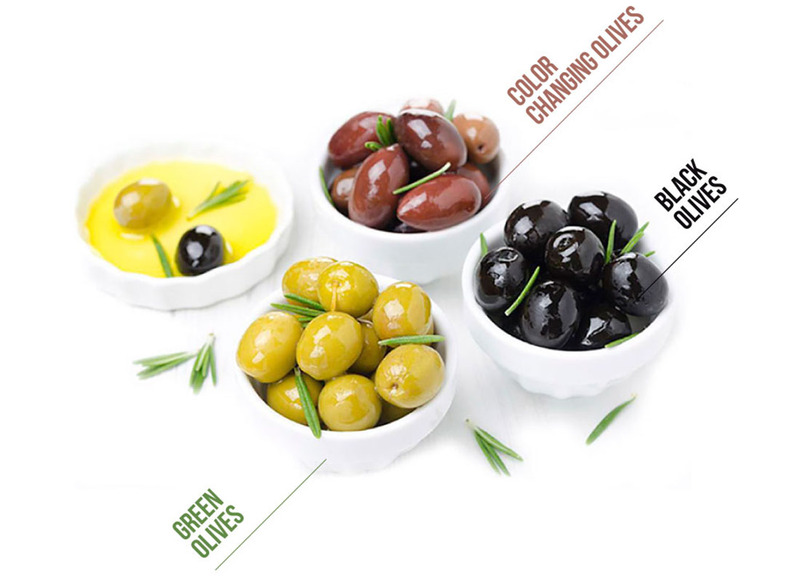 Aceitunas Cazorla Group Works for over 60 years with the best raw material, carefully selected for our customers. 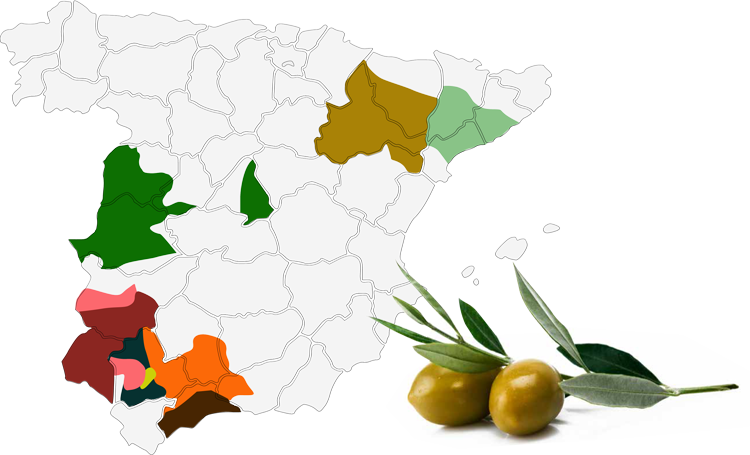 With our main production plants located in Spain, we work to continue being a global reference in the production and commercialization of table olives. 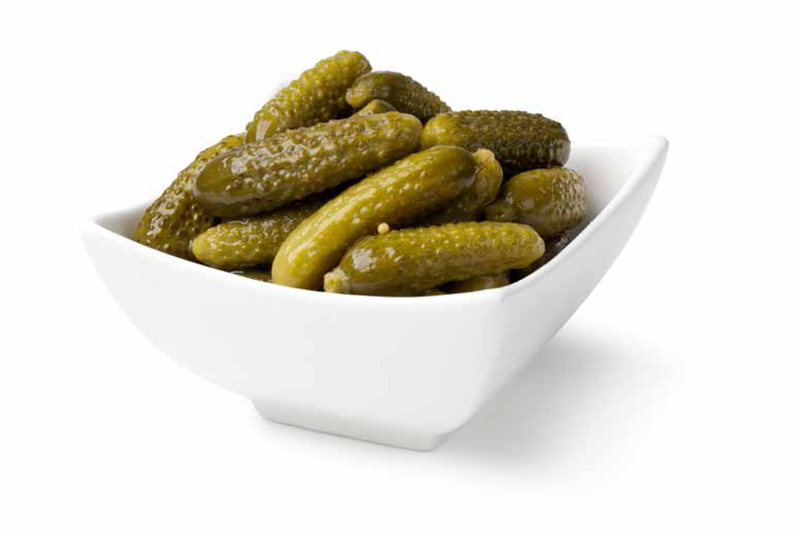 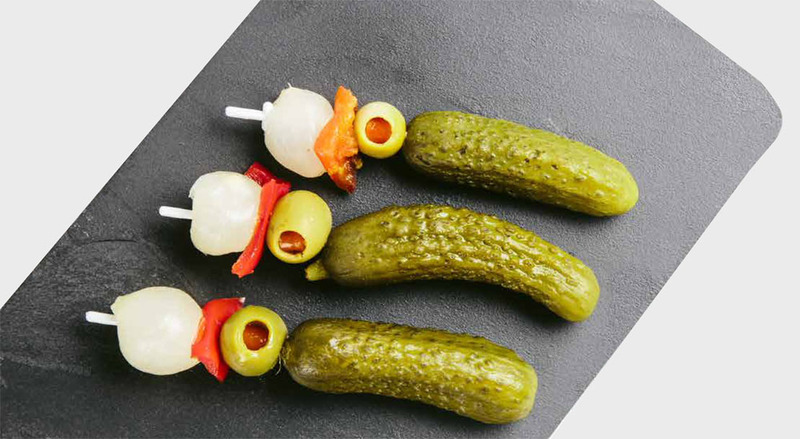 Grupo Cazorla complements its range of table olive products with pickles, which are very successful among our consumers.